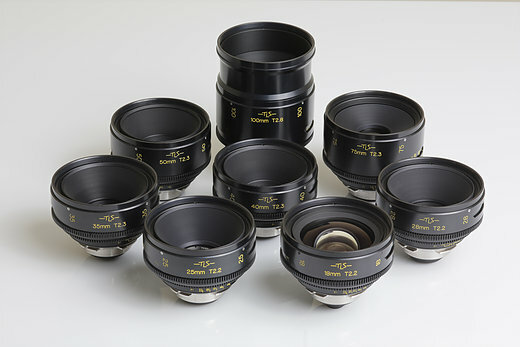 Lensworks Recently took delivery on a complete set of early 1940s-1950s Cooke Speed Panchro Series 1 lenses! Lenses are optically excellent and color matched. Large set, 8 focal lengths, plus telepanchro 152 avail.